Cicely Mary Barker’s Flower Fairies™ books, published in the first half of last century, are known and loved around the world. They were created by a quiet, unassuming and dedicated artist, who was nevertheless remarkably successful, spending her life illustrating many children’s books and selling hundreds of watercolours and pastels. Today, almost thirty years after her death, her work continues to offer delights that have stood the test of time. Discover magical books and learn all about your favourite Flower Fairies. 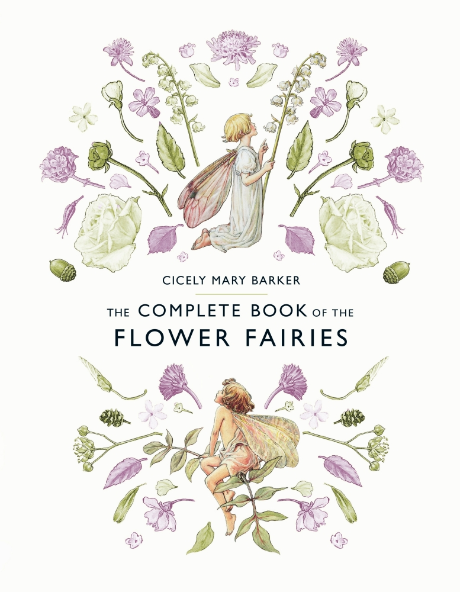 With fresh new title pages and endpapers, reset text and printed on a fine quality paper, these new editions make a charming gift for all Flower Fairy enthusiasts. These are the current UK editions. For the contacts of international publishers please select a country from the list.